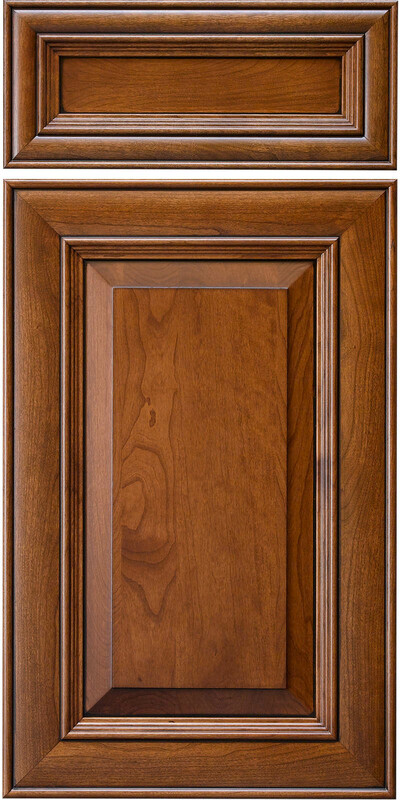 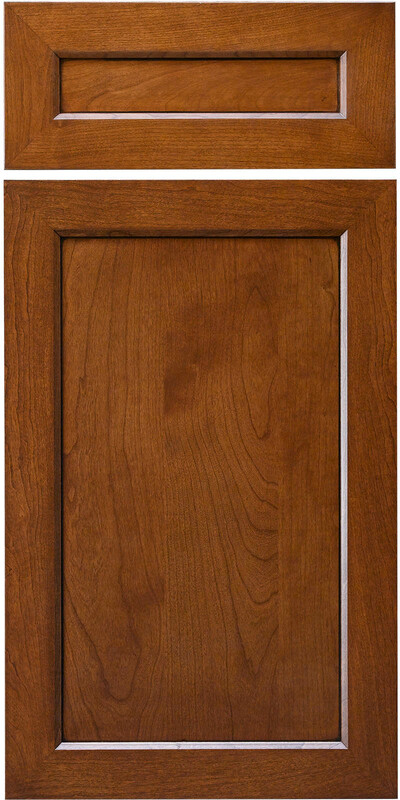 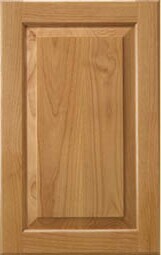 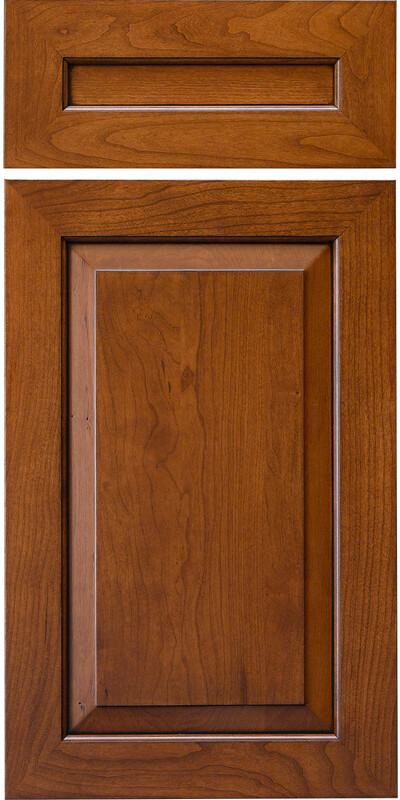 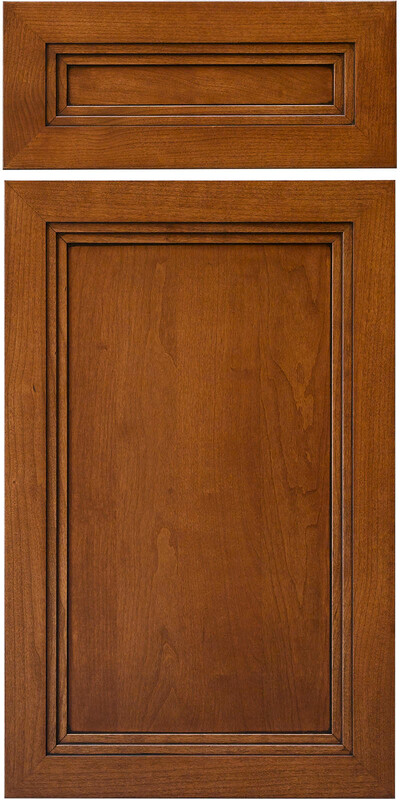 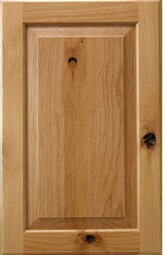 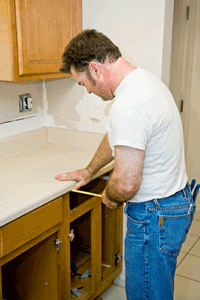 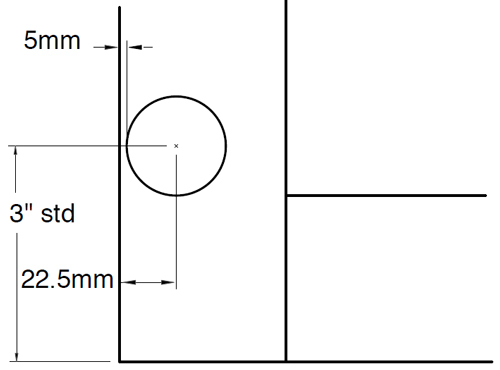 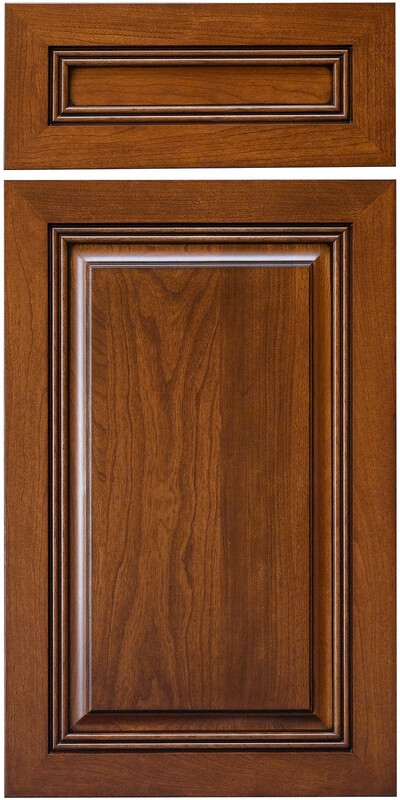 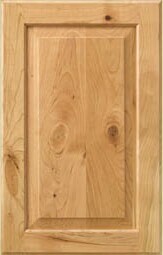 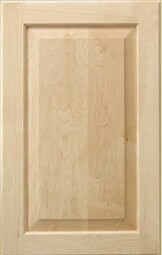 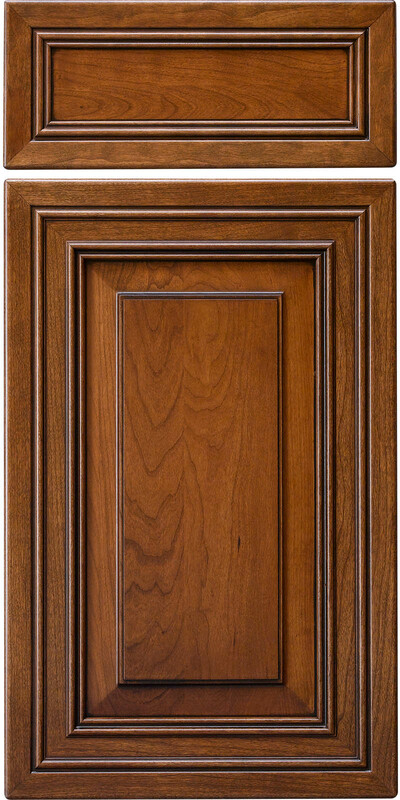 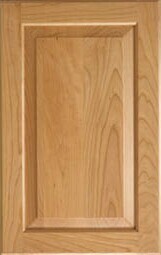 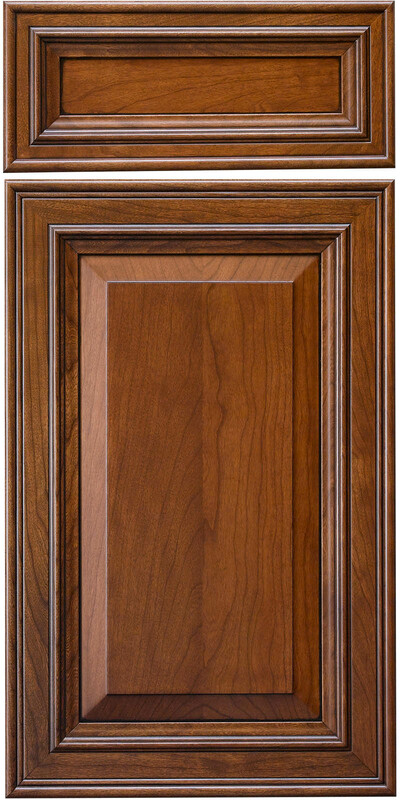 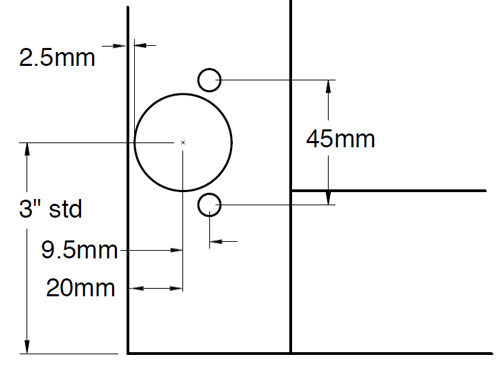 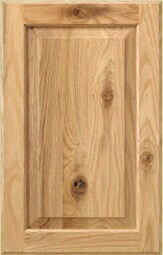 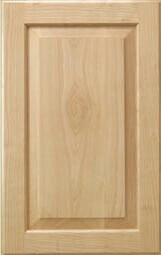 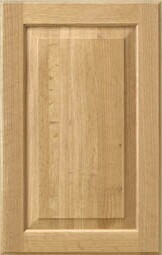 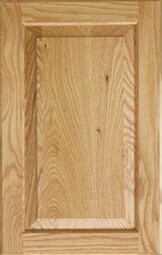 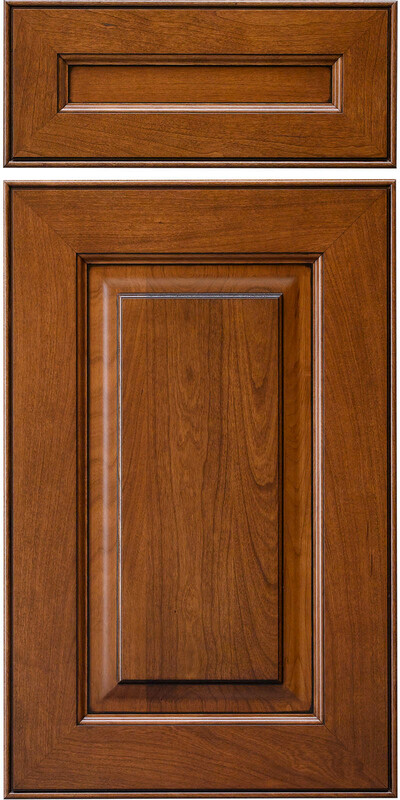 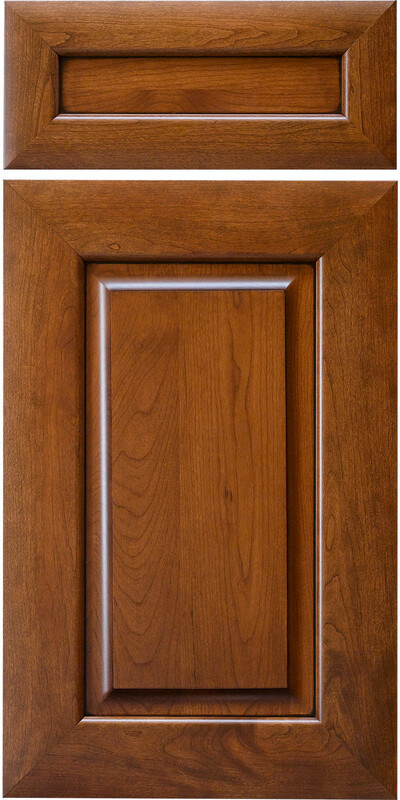 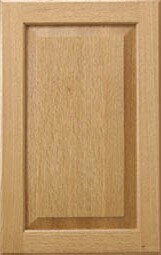 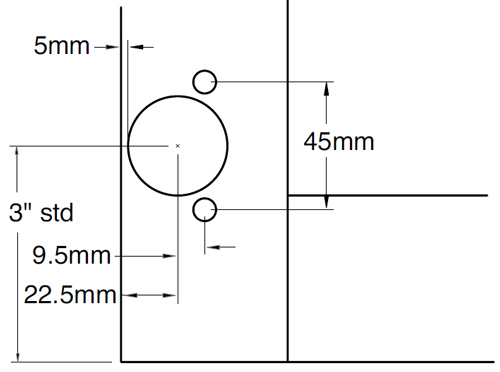 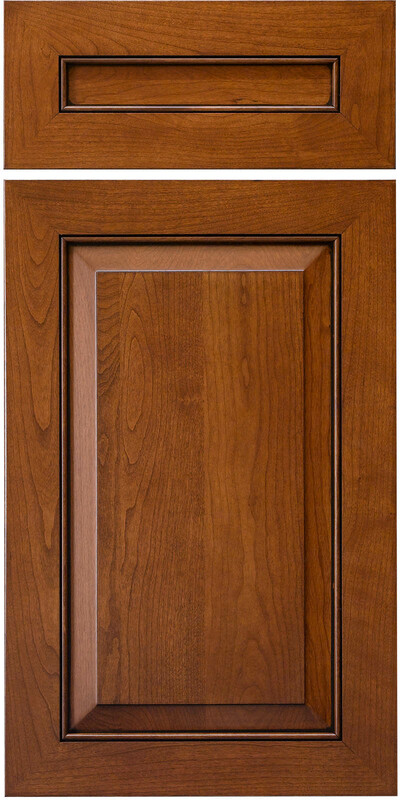 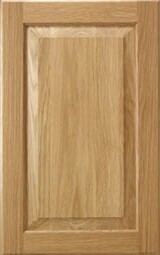 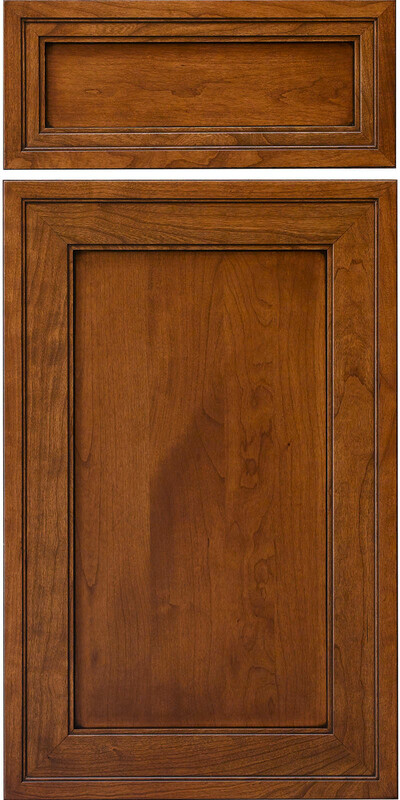 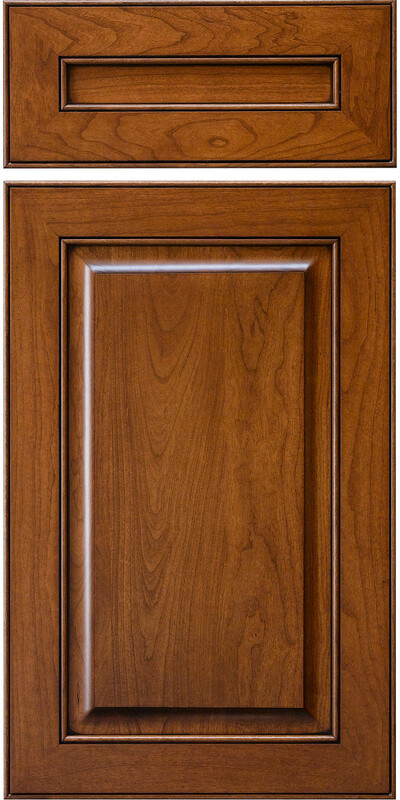 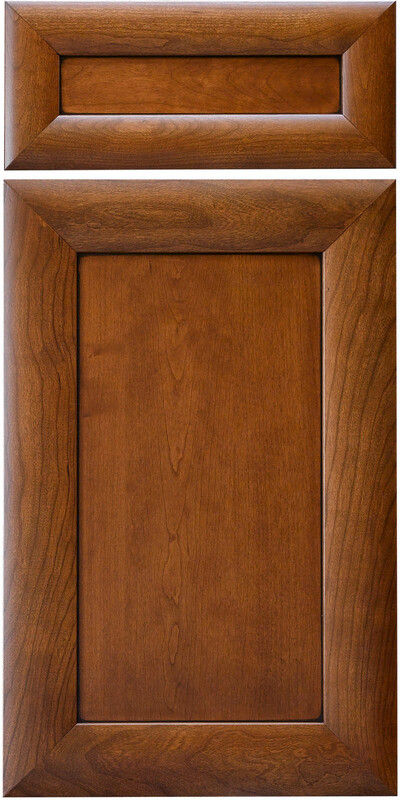 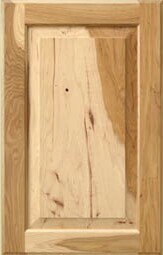 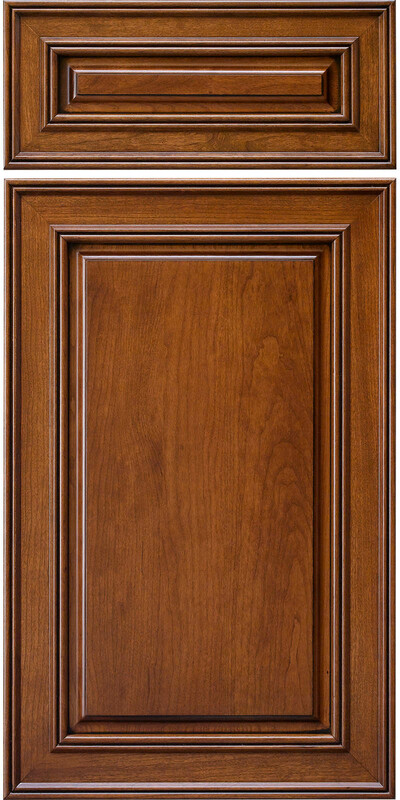 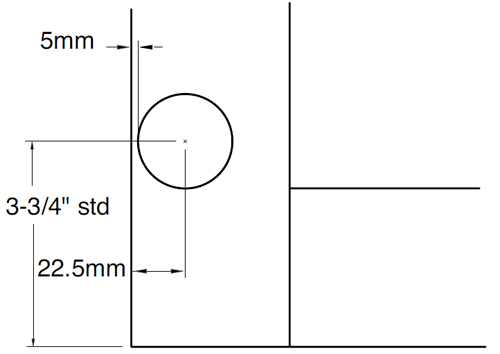 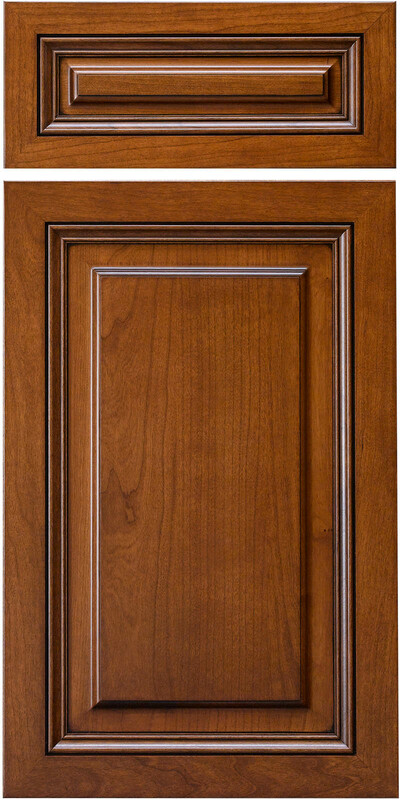 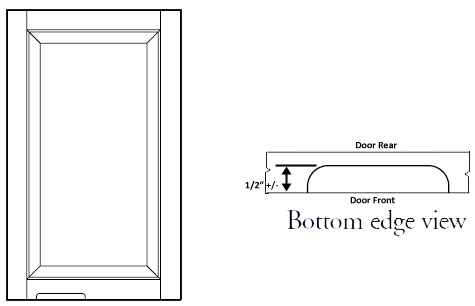 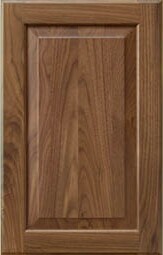 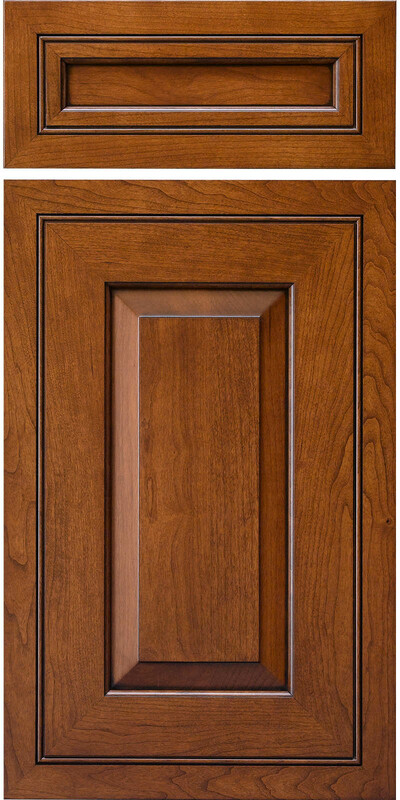 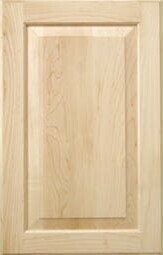 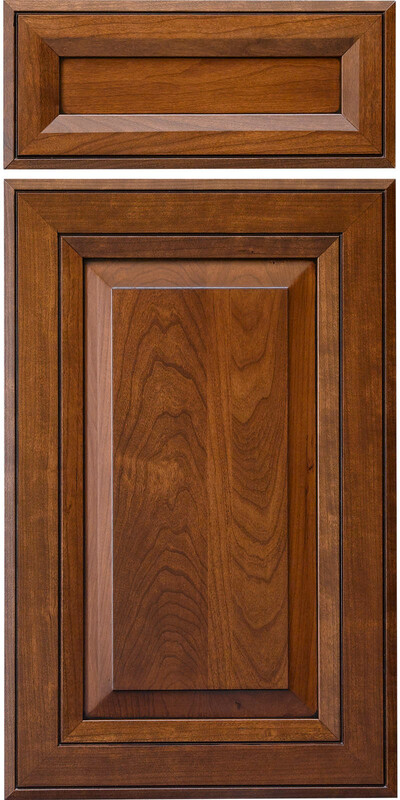 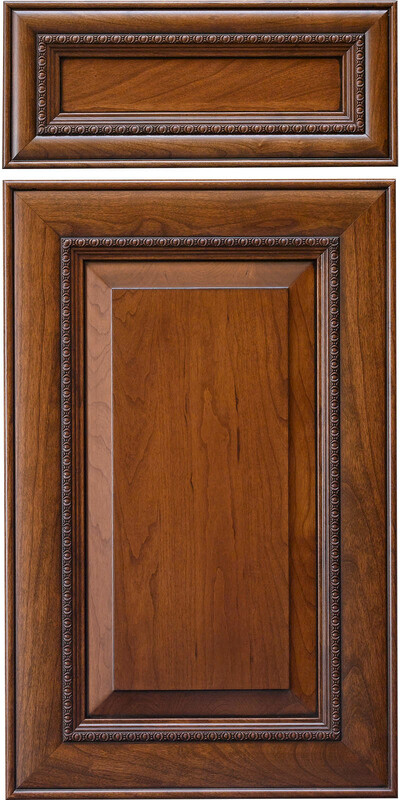 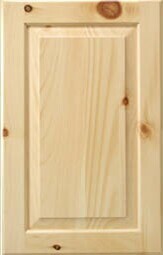 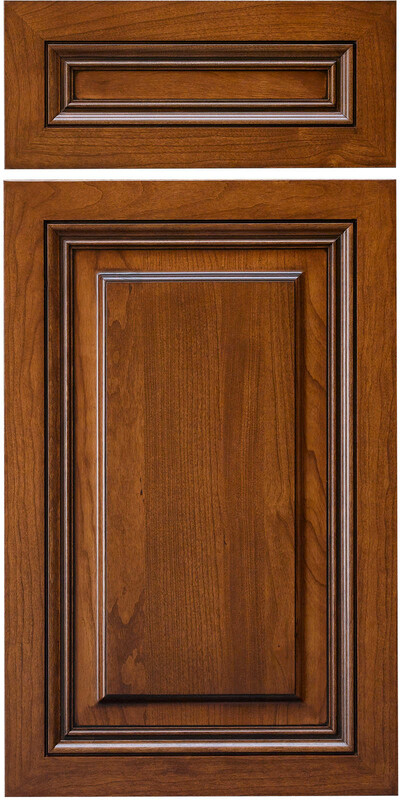 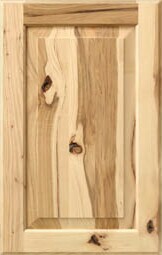 Select your mitered doors, wood and finish below. 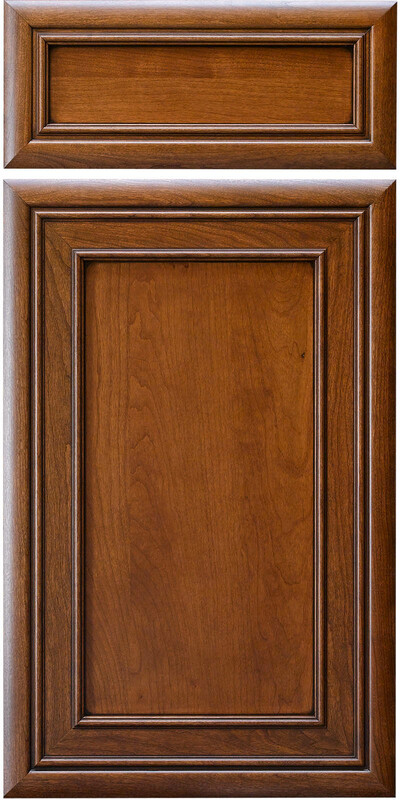 These Conestoga custom mitered drawer fronts will suit the most discriminating tastes. 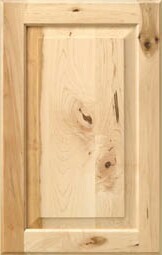 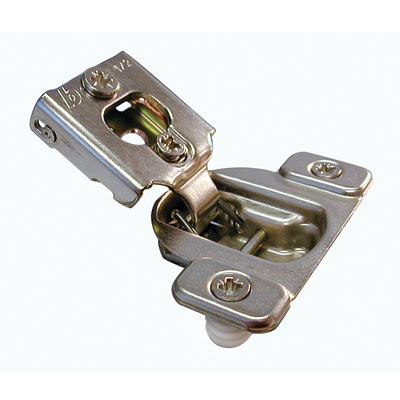 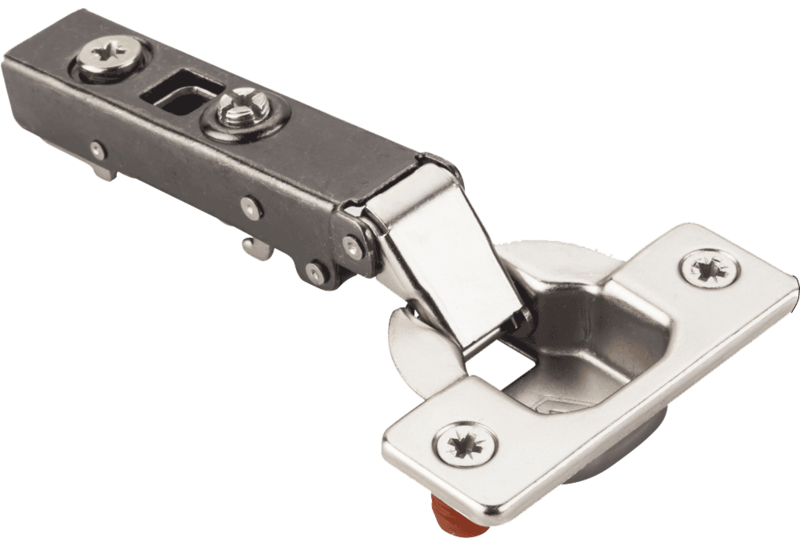 Consider ordering a sample of your finish color/wood combination. 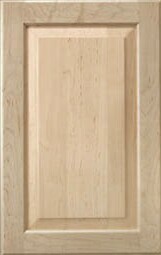 Please view the color images and/or order a sample of your preferred color, do not ask us to select or recommend a matching or similar color.